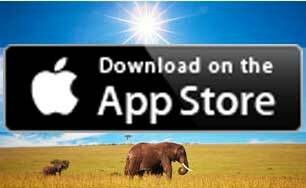 We are pleased to announce the new IEF app now on iTunes. The App, customized for IEF by Global Identities now enables all our readers to keep in touch while they are on the move. Users can share the content with their friends and family and keep up to date with all of the new IEF projects and updates. Download the new Grant Applications for 2015 today- right from the App. View the breathtaking images in the photo gallery. Watch all the movies, funny, serious and heart wrenching.There’s something for everyone in this app! Either click on the Apple download link above, or search for “IEF” on iTunes right on your iPhone.